Competitors in the JROTC Championship have been whittled down to the best of the best, as overall winners of the JROTC Regional Championships were determined February 13-15 and February 19-21 in the northern, southern and western locations. The road to the JROTC Three-Position Air Rifle National Championship kicked off in October with its opening Postal Competition, where cadets from Army, Marine Corps, Navy and Air Force JROTC programs submitted scores to the CMP to be compared against top junior shooters around the country. A total of 11,515 young marksmen participated in the 2014-2015 Postal match, with the high overall shooters in each branch earning an invitation to the JROTC Regional Service Championships, held in Phoenix, AZ; Anniston, AL; and Camp Perry, OH. Top placing teams and individuals earned a seat to the big show – the 2015 JROTC National Championship. Larry and Brenda Potterfield of the MidwayUSA Foundation have donated over $329,000 in generous endowments to winning teams and individuals of the Service Championships. The MidwayUSA Foundation is a public charity that helps communities and organizations raise funds to support youth shooting teams and activities. Nathan Brewer of Walla Walla High School, WA, was the overall shooter in the Army Precision competition. 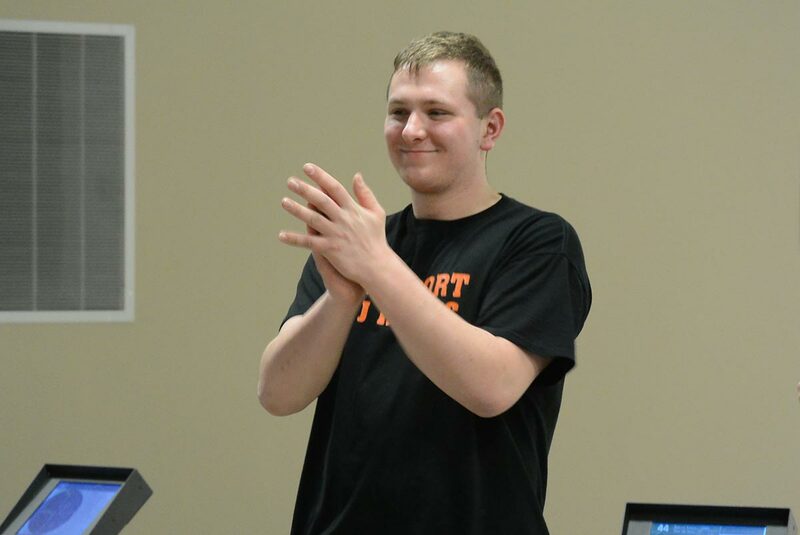 Nathan also set two new National Records, including a 3x20 individual score of 595-44x. His team also placed first in the Precision Team competition. 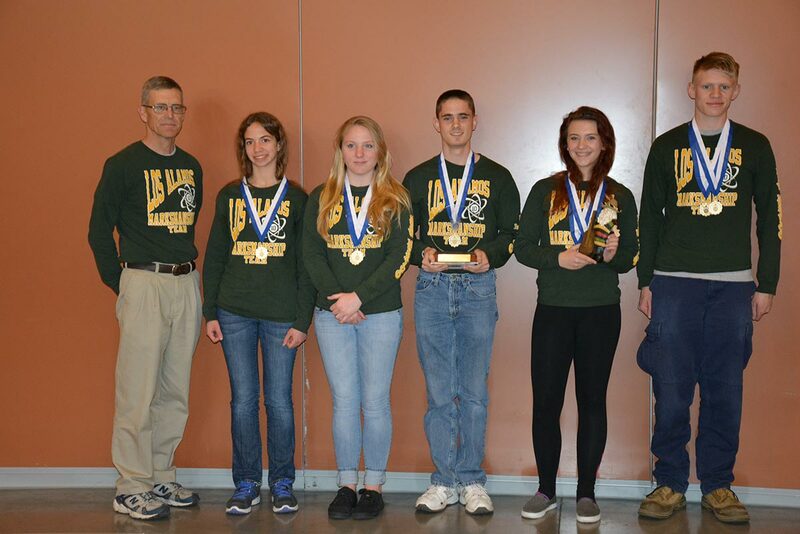 Lebanon High School in Oregon was the overall top sporter team in the Army Team competition. 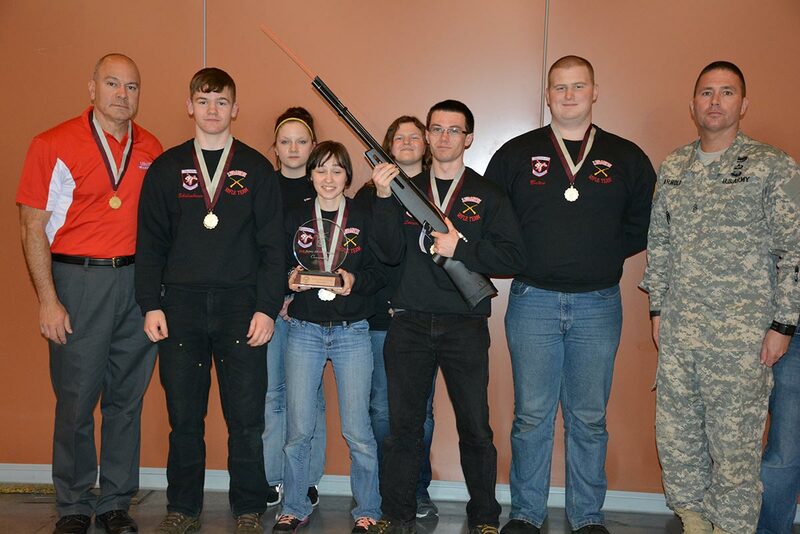 They also received a Crosman air rifle for their first place finish in Arizona. 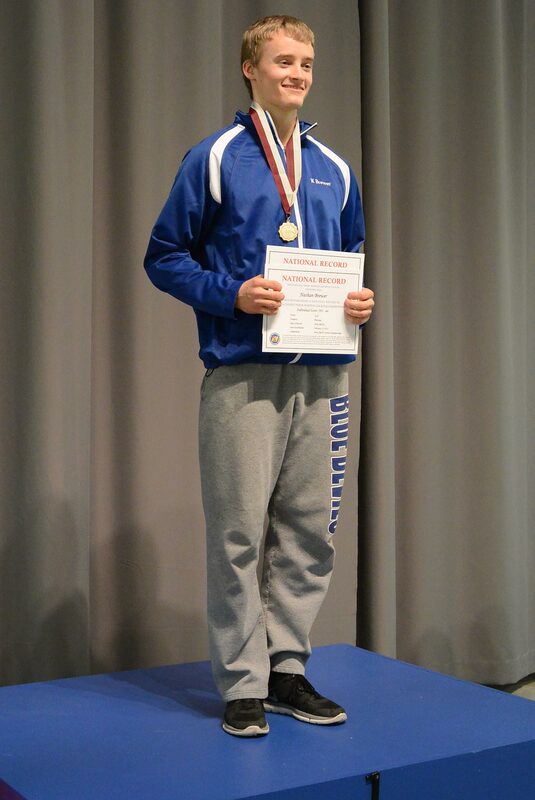 Gabriel Palermo of Freeport High School, IL, bested the field by 15 points in the Navy Sporter competition. He also set two new National Records. Los Alamos High School in New Mexico placed first overall in the Navy precision team competition with their score of 4597-245x. Sierra Czap of Franklin County High School, VA, was the high Precision shooter in the Air Force competition. 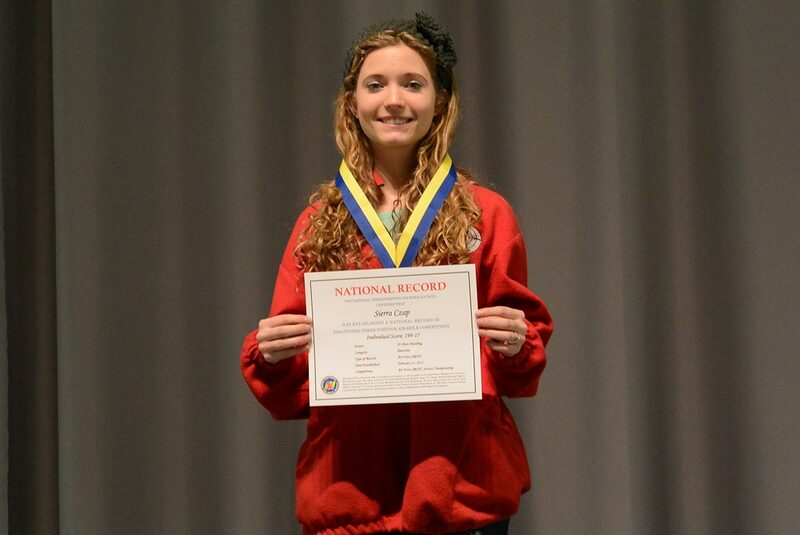 She also set a new Air Force JROTC 20 Shot Kneeling record, with her individual score of 199-17x. Her team placed first in the team competition. The JROTC National Championship for all services will be held in the Gary Anderson CMP Competition Center at Camp Perry, OH – March 19-21, 2015. For a complete list of JROTC Regional Championship Results, visit http://ct.thecmp.org/app/v1/index.php?do=match&task=edit&tab=results&match=12419. Photos of the event can be found at http://cmp1.zenfolio.com/.